Put the dates in your calendars, the Wanneroo Show Dates have been announced. 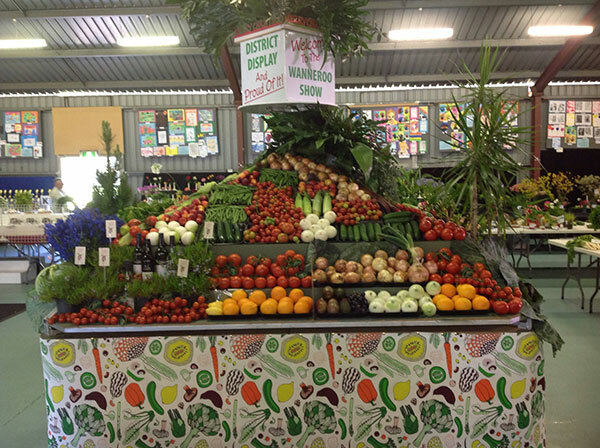 This years Wanneroo Show will be held on Friday November 25th and Saturday November 26th. The theme this year is more creatures great and small. We will publish the Schedule when it becomes available.